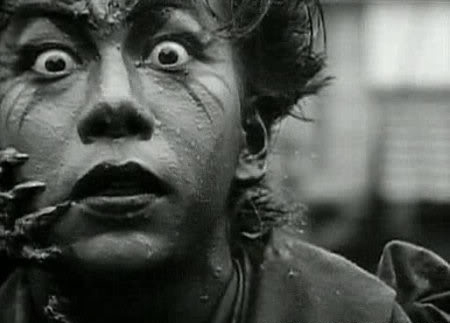 Gimmick: At a young age Tetsuo was attacked by a vagrant armed with a metal pipe. A fragment of the pipe has been lodged in his skull ever since, making him mentally unstable. Despised by society for his strange appearance, tortured by unending headaches, he prefers the solitude of his junkyard...except for the fact his girlfriend Kei always manipulates him into attacking others for her amusement. 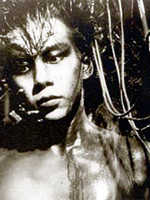 When he is not wrestling Tetsuo is obsessed with surgically implanting pieces of metal into his body.